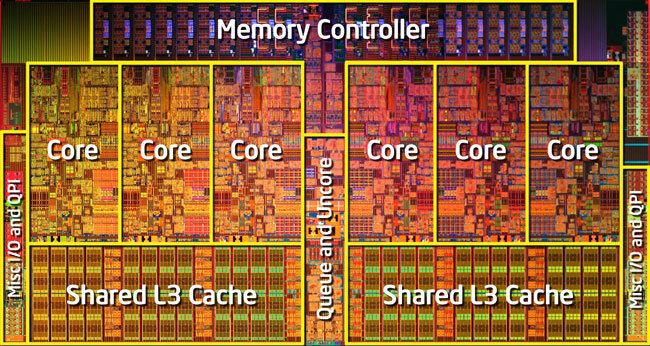 Power is the most important thing in a computer’s design. Electric power flows through the entire system, through every piece, through every wire. 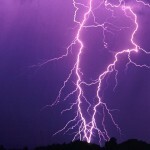 Without the proper components this electricity can easily become unstable. Unstable power is the leading cause of Computer Failure. A computer with stable electricity is one that will last. Processing power saves time, and time is money. Our society today has less free time than any other society in recorded history. If you’re using this time endlessly watching the hour glass, that’s a crying shame. Most name brand computer companies cut the power in their systems to make them as cheap as possible. Everyday they’re doing their best to give you the slowest, most unstable computers that technology can allow! They do this hoping that it will lower the price of their computers another few dollars. Because of this you get a computer that’s as cheap as dirt, but dirt would probably do a better job running your applications and games than such “brand name PCs” (Pieces of Crap). At Custom PC Solutions our computers have power! Stable, fast, power. We don’t think like the other guys, some of our competition might consider us Dreamers or Idealists, some even think were out of our minds! But if it means that building fast, reliable computers is insane, then lock us up baby, we’re totally mental! 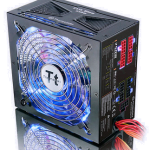 The Power Supply: This is arguably the most important part of a computer, and since it has little impact on the speed of a computer often the most neglected. The power supply is the device that converts the electricity from the wall to the proper voltages that all the components need. 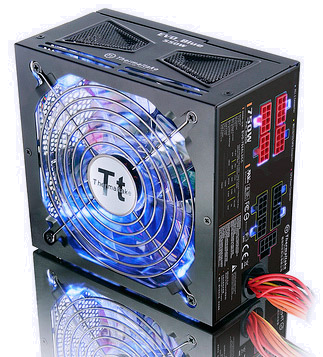 Most brand name computer companies only use the cheapest power supplies they can get. I’ve seen hundreds of computers with an overloaded power supply because the ones these companies chose were just FAR too weak. The major difference between a cheap and a expensive power supply is how it dies. A expensive power supply realizes it’s too old, too unstable and it just safely puts itself out it’s misery, you can then easily replace it and continue on. A cheap power supply is far more violent, it just refuses to fail safely and continues to slowly torture the components attached to it, then when it finally kicks the bucket it decides to do murder suicide and take everything else with it. I say it’s better to pay the $50 more and buy the better power supply. The Motherboard: Another commonly neglected part, easily the second most important part of a computer. The motherboard is the main circuit board of the computer that connects everything together, it also helps ensures stable voltage for the processor, so it can run nice and happy, drastically decreasing the amount of calculation errors. 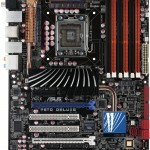 The motherboard only has a minor impact on performance but it’s impact of stability is monumental. The motherboard controls the communications between any piece of the computer, if the motherboard has a malfunction everything is affected. 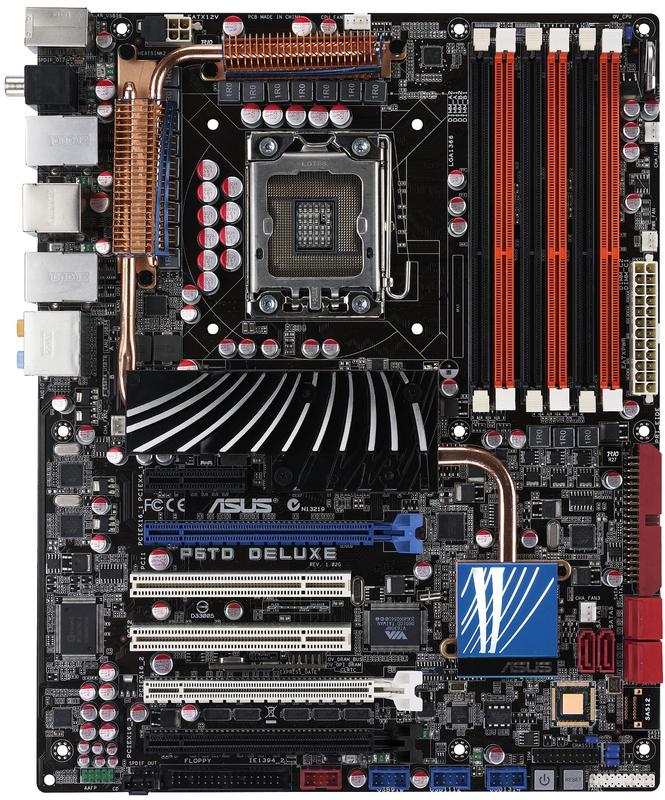 We only use motherboards rated for high reliability and built with high quality capacitors. When a good motherboard is combined with a good power supply, major hardware malfunctions are virtually eliminated. 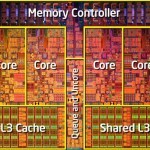 The Processor: In years past the brand name computer companies would actually spend a little more here, as having a high GHZ rating would be a bragging point for their otherwise “cheap” (low quality) computer. However as the GHZ rating became more and more irrelevant, they started to cut the price on this as well. Now it’s gotten so bad that Intel has had to start making the Pentium processors again. That’s a chip that’s been obsolete for more than 2 years now! At Custom PC we believe that our customers deserve modern processors with modern performance! Custom PC Solutions builds real computers for real people. When people buy a Custom PC they buy POWER!